Add your favorite Helicopters Pictures/Videos (or weaponary for them),maybe soneone have realy rare material. 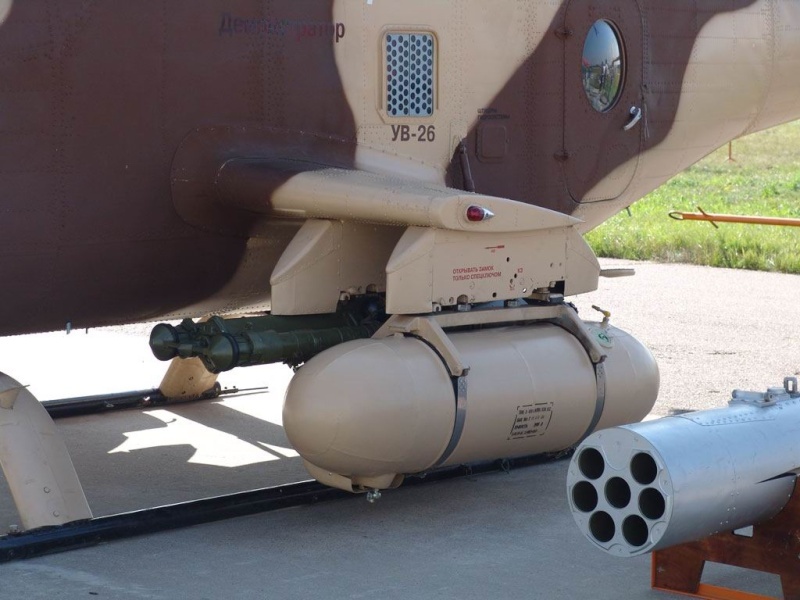 Mi-28 armour testing trials against 7.62x54mmR, 12.7x108mm,14.5x114mm, 20 or 23mm gunfire from 15-20m distance. Only the outer alluminium alloy skin was damaged, no penetration through glass or armour itself happened. The bullet proof glass was tested in 7.62 - 12.7mm calibres, with a test pilot in it. Documentary about Mi-8 by Wings of Russia. Also Mi-8AMTSH with radiosphere for Ataka/Shturm missiles and EO Ball. Polygon Ka-50,Ka-52 and Ka-50N Gunships.1997. Very informative WinDJView file (PDF like file) V-80 prototypes included and the diffrent stage process of diffrent LLTV devices from Merkury to the current Ka-50N with the zamshit 50T EO Ball. and quite all equipment stored in the Helicopter. The story about production and philosophy of the design. Thanks for that... and nice vids above. I have bought DCS Black Shark but need to upgrade my computer to play it properly. I wonder if they have considered updating the game to take into account the Ka-52 in land and naval models. In fact they could make a game based on the Mistral class carriers the Russians will have and that would allow the player to navigate to various hot zones for missions against piracy or for UN peacekeeping type missions. As far as i know dynamic eagles, is planning a few planes and helicopters for DCS, but for now i don't have any informations about Ka-52 at all. And for sure they have to research a lot before making the Ka-52. I would like to see an Mi-24VM/PN. Lock On FC2.0, there are more russian jets than american and no foreign jets at all. Why would you want Mi-24PN ? The program is dead, and the modernization was pretty unsophisticated as well. Now the Mi-35M is a different story. TR1 wrote: Why would you want Mi-24PN ? The Mi-35M is just an Mi-24VM (12.7 YAKB) not the Gsch-30-2K. And that the Mi-24PN isn't more on the operational list doesn't mean its useless, they just don't need it when they purchase Mi-28N more and more. And thats still a simulator not a military where you have to watch your budget and needs. Skip to 05:47 in the video. Mi-24VM doesn't even have GOES-342, it is incomparable in capability to Mi-35M. 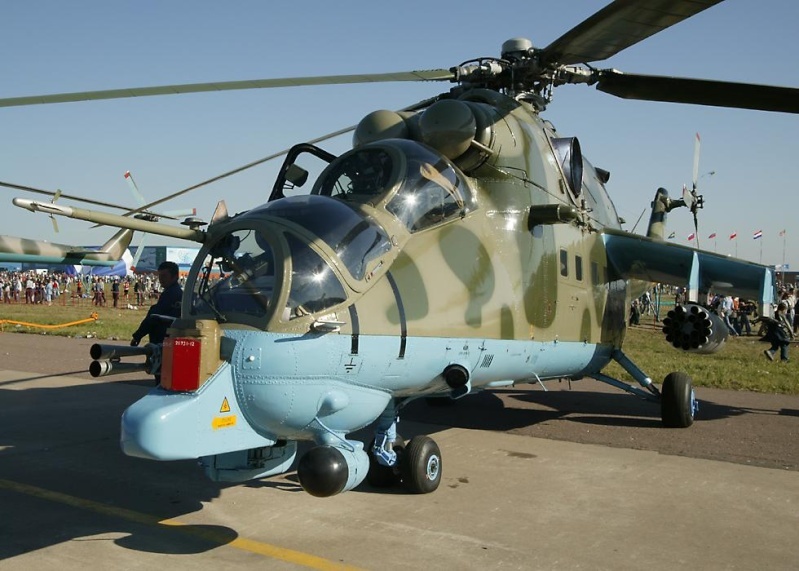 Though some sources are calling the new birds for the RuAF Mi-24VMs....AFAIK the term was used originally to describe an older variant (with Mi-28 rotors but not the optronics of the 35M). TR1 wrote: Mi-24VM doesn't even have GOES-342, it is incomparable in capability to Mi-35M. The russian Mi-35M will not be fitted with this index because its export index, it will be Mi-24VM+Nr. but the soldiers may will call it Mi-35M. Well first of all it is a flight simulator and so it shouldn't matter how many enter service... I would enjoy flying a Yak-143 even though it never left the paper design stage. AFAIK it was the cheap option and was not popular. The later models with the twin 23mm chin mounted turret gun and the ball optics was much better and much more popular and had the export designation of Mi-35M2 from memory. Like you mentioned, its a simulator for that its not a big match even to play a less popular or less sophisticated model like the PN.The reason why i want this in DCS is because i saw an image of the sights and it looked very cool.Cool stuff will get little bit more attention.And like you know military stuff is always about enthusiasm otherwise we wouldn't been here. The one with the Gsch-23-2 is not even a PM version but the VP version. notice the Laser-altimeter systeme between UHF-tranciever and the white egg-shaped device. chinese Laser warning reciever but it could be small IRCM pods even when they would be underpowered. i guess this door is for technicans? And i like the Ansat 2RC too, nice pictures. That is what I thought initially... but then why would it need such a large window... or for that matter any window? Perhaps an emergency transport option for people or equipment? Perhaps an ability to deploy small groups of special forces and retrieve them? Perhaps it started as a tail gunner position but due to weight was changed to passenger cabin/growth potential? One of the reasons I posted that photo was so you could see the flush IR flare launcher, with comparison to the external box launchers on the Chinese helos above. Those Chinese helos have a basic shape of a stealth helo, but external box launchers for flares would ruin the stealth effect in practical terms... I get the feeling they are more for style than substance... though they do look pretty. To be honest, i don't know realy what to think about it. The doors seams very small so that only skinny persons or unarmed persons without any gear could get inside. Also yes the window leads to the thought that it should be for personal cargo. Ineed this flare dispensers are realy a contradicting layout to the concept they have followed for a reduced RCS. Also they should use a layout like the US has did with the AMASE wingtip pods. This wingtip pods are very rare in AH-64D (RF) 12 in 2010. 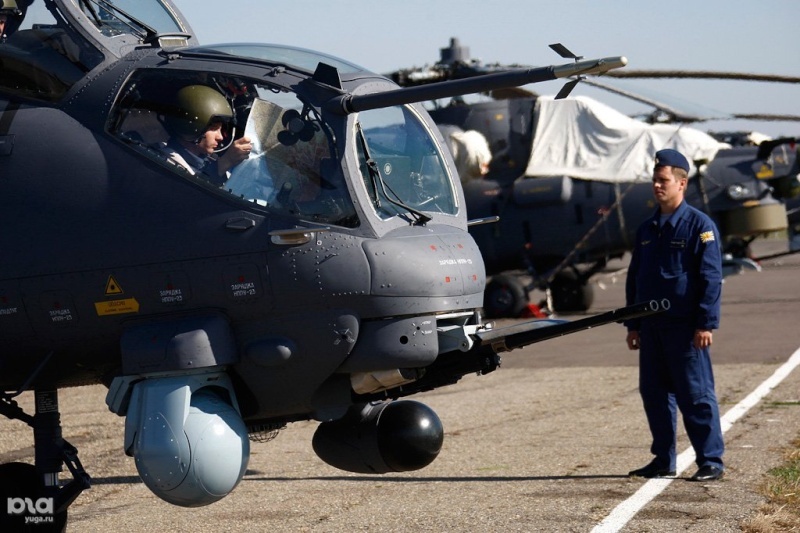 The Flare-dispensers are more "sunked" into the wingtip pods, even if the AH-64 is not a RCS reducing layout, it has less exposed Flare dispensers in its AMESA pods. The green cycles marks the MAWS, obviously. the red cycle is the port for flare dispensers and maybe other equipment. The blue cycle is the DIRCM EO Ball for the AMASE Survivability equipment. On a related tangent I see KBM have introduced a new model Shturm missile with laser beam riding guidance a bit like Kornet. The strange thing to me is that they already have the Krisantema with laser beam riding guidance and MMW radio command guidance. This might be the new model they adapted for the Ka-52s to carry in lieu of the Vikhrs they used to carry, or it might be something different. 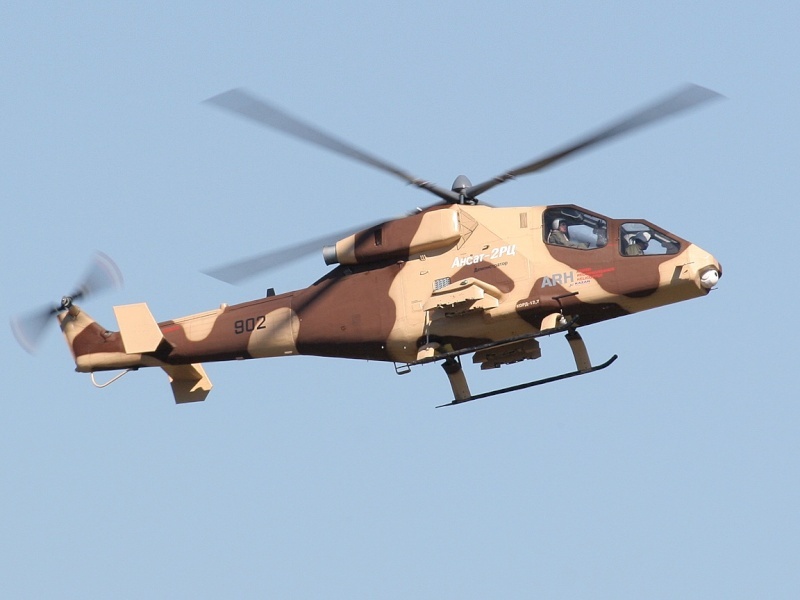 It is reportedly being adapted for land, sea, and aerial use, so I suspect they will adapt it for use as a cheap precision weapon for attack helos in all weight classes, and also for UCAV use as well. The original Shturm was already employed on light vessels and MTLB based anti tank vehicles, and was the standard armament of the late model Hinds till the Ataka was introduced for the Havoc and the Hinds. Apart from a short news article I have not been able to find any more information about the new model missile. Regarding the Ugroza, it would be a very useful system, that if it could be kept at a reasonable pricing level could be a very very good cost effective system for pretty much all the services. For use against dispersed ground forces caught in the open unguided rockets are ideal for spreading shrapnel over a large area rapidly, but against targets like trucks and light vehicles they are not accurate enough, while guided anti armour missiles are simply too expensive and of course their heavy warheads are overkill. A convoy of 20 trucks might be vital to an enemy operation, and being able to take it out with 20 x 80mm guided HE rockets would leave an aircraft like a Havoc with 20 rockets left and 30mm cannon and up to 16 ATGMs or another 40 rockets. Hitting point targets at max range to reduce the threat of return fire used to mean firing expensive ATGMS... which was OK as long as it got the job done. These guidance packages for unguided rockets means you can get the job done at max range for a lot less, which means you can carry more and use them freely. The Russians have the advantage of having a range of rocket types, from the largely no longer used 57mm rockets in pods of up to 32, though the 80mm rockets in pods of 20, to the 122mm calibre rockets in the 5 shot S-13 pods, and of course the enormous 266mm rockets in the S-24 single rocket pod. The 57mm rockets had warheads of about 1kg at most and are no longer used, but the 80mm rockets have warheads of 6-8kgs and are still very effective, while the 122mm rockets are for penetrating aircraft shelters and bunkers and have rather heavier warheads. The S-24 and S-25 rockets have warheads in the 100-150kg range and would devastate most building structures. Guidance means they can be used at ballistic range which makes the launch platform much safer, yet ensures the effective use of the warhead by getting it into close proximity to the target. Looks like a little lafette? First when i saw this weaponary from front i thought thats a 6x Igla-V air-to-air missiles, but now i am little bit confused never saw it from that angle. Any idea what it could be or wich designation it has GarryB? Can see white painted equipment through the window that looks like it is for mounting something like a camera in the window. It is the standard aerial four tube launcher with no missiles attached. The tubes down the centreline contain coolant and electronics to prepare the missiles for launch and if you look carefully there are red arms at the front that fold the nose covers for the missile tubes forward and out of the way at missile launch. I thought that first to,but why mounting equipment for cameras and extra space for a person? When its for surveivallance than it should be better to equip it with an extra EO bal under centre of mass. Even if it looks like a tripod for a camera, i doubt that its for that, or maybe only on this Ansat 2RC for the Maks show. I guess they have collected footage material for promotion. GarryB wrote: It is the standard aerial four tube launcher with no missiles attached. Ok so my guess was right that its for Igla-V or any ATAM that needs coolant. But still don't know the designation. I suspect first and foremost it is an avionics bay filled with boxes of electronics and bits and bobs. I think as a secondary role they will have designed it so it can carry 2-3 passengers to go into dangerous places and for that role they have added a window. Clearly they are using the space to mount camera equipment... possibly for testing purposes or perhaps to film part of the flying display for that particular event. It is mentioned in "Russias Arms 2004" but no designation is given, so it might not be operational yet for aircraft. 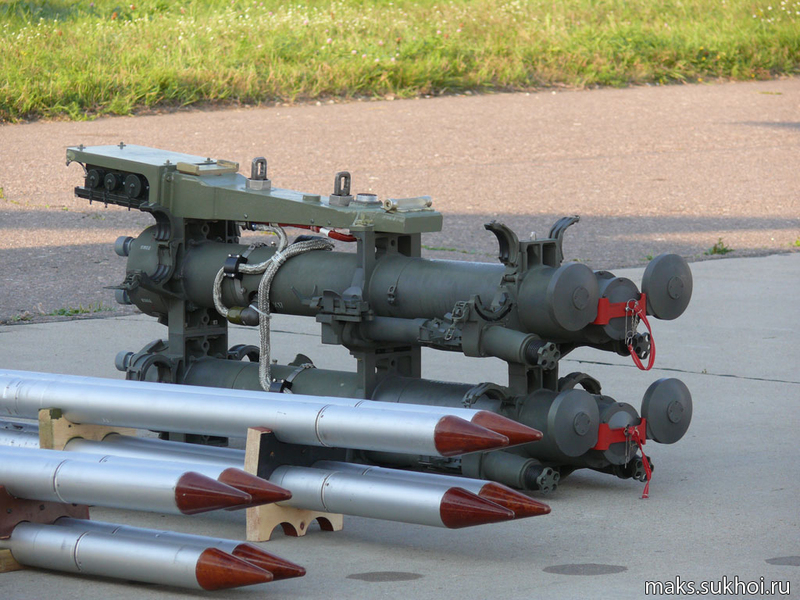 The entry for it is called "Set of Control Equipment and Launch Modules for Igla type missiles". Characteristics listed state the number of missiles mounted 4/8, launch module weight is 70kgs and the control electronic equipment is a further 24kgs. Photos show it under the outer pylon on an old model Hind (not the ATGM pylon, the outer of the two large pylons) with 4 missiles, at the rear of the turret of an upgraded ZSU-23-4M4 with two twin launchers, and on a small naval vessel with two quad launchers, and finally on an MTLB with two quad launchers... they all look photoshopped rather than actual systems. Never heared of those Igla containers on other plattforms like you mentioned. Here great footage of Mi-28N on shooting range. Fromt his perspective it looks very musculine but still smooth. 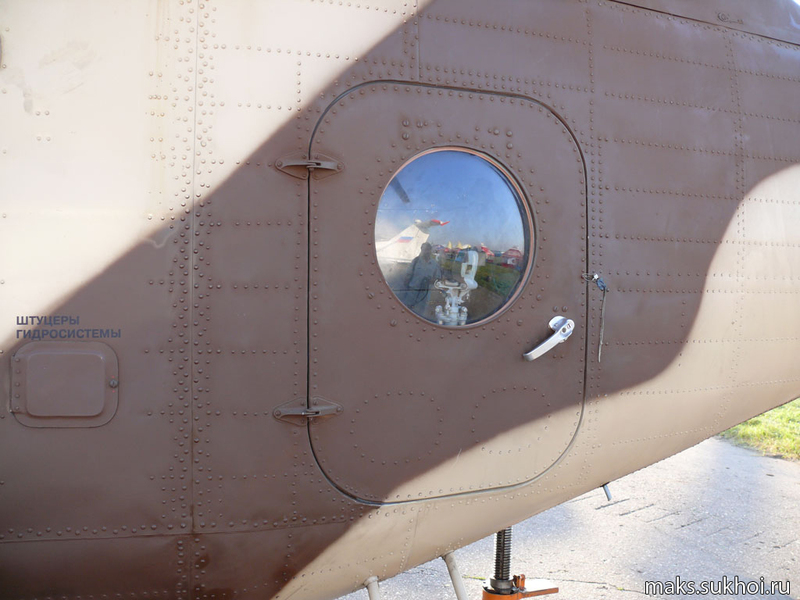 Does someone knows the Helmet mounted display system from Mi-28N? 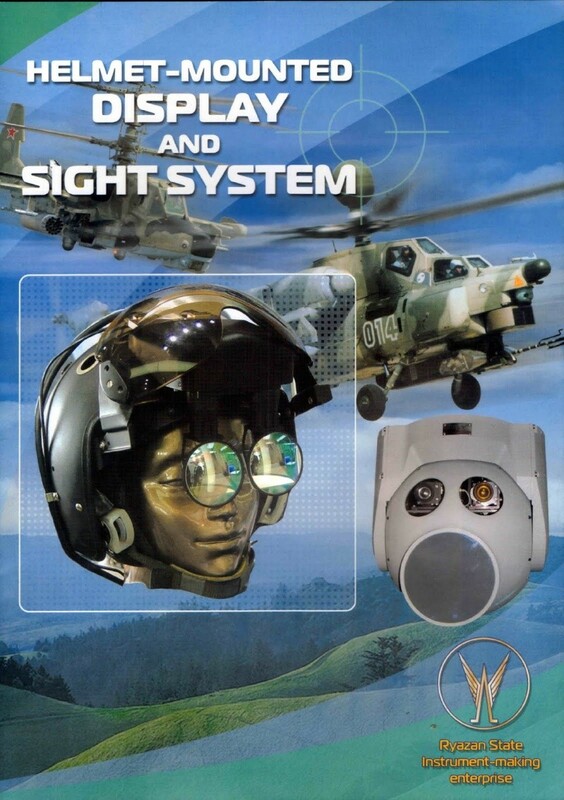 The Ka-52 will have Top-Owl system when believing aviarstar.org and other sources and what has the Havoc?